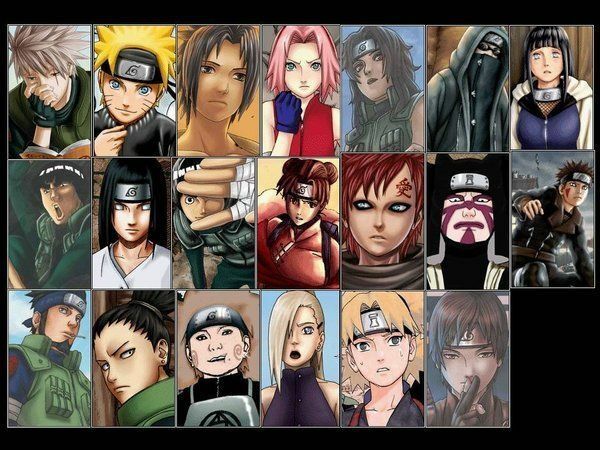 Online stream anime episodes, Watch Naruto Shippuden Episode 169 English Subbed online and free episodes. Anime Episode guide, Chapter Naruto Shippuden Episode 169 English Subbed The Two Students Naruto defeats Deva Pain with his final Rasengan and then uses his Chakra Receivers in Sage Mode to find Nagato. He then heads off as Sakura finishes healing Hinata. Inoichi tries to stop Naruto from going in alone, but Shikaku agrees with Naruto, to Inoichi’s dismay. Naruto finds Nagato and Konan, preparing to fight them out of anger. However, he remembers in Jiraiya’s belief for a peaceful world and decides not to harm them. Nagato then asks how Naruto can still believe in Jiraiya’s “peace” after all that has happened.